A reference is invited to the Ordinances 119, 120 & 125 relating to the minimum attendance necessary for keeping terms and condonation of deficiency in attendance vide this office circulars No. UG/502 of 1999, dated 6th October, 1999 and No. UG/58 of 2010, dated 20th March, 2010 and the Directors/Heads of the University Departments, Principals of the affiliated colleges, Heads of the recognized Institutions concerned, the Captain Superintendent, Ministry of Surface Transport, Training ship 'Chanakya', Government of India, Nerul, Navi Mumbai - 400 706, are hereby informed that in exercise of the powers conferred upon the Management Council under Section 54(1) of the Maharashtra Universities Act, 1994, the Management Council has repealed the existing Ordinances 119, 120 & 125 and new O.6086 relating to the attendance for learners has been introduced as per Appendix and the same has been brought into force with effect from the academic year 2014-15 and thereafter. Dated : 5th May, 2014. 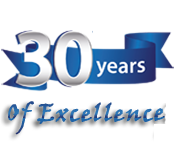 The Directors/Heads of the University Departments, Principals of the affiliated colleges, Heads of the recognized Institutions concerned, the Captain Superintendent, Ministry of Surface Transport, Training ship ‘Chanakya’, Government of India, Nerul, Navi Mumbai - 400 706. The Deans, of all faculties and Chairmen/Chairpersons of the various Board of Studies and Ad-hoc Board of Studies. The Director, Board of College and University Development. The Co-Ordinator, University Computerization Centre. Every bonafide learner shall ordinarily be allowed to keep terms for the given semester in a program of his enrolment, only if he fulfills at least seventy five percent (75%) of the attendance taken as an average of the total number of lectures, practicals, tutorials etc. wherein short and/or long excursions/field visits/study tours organized by the college and supervised by the teachers as envisaged in the syllabus shall be credited to his attendance for the total no of periods which are otherwise delivered on the material day/s. Further it is mandatory for every learner to have min 50% attendance for each course & average attendance has to be 75%. The same ratio shall be applied for computing the attendance of the learners by crediting the number of periods which are missed while participating in an extracurricular/co-curricular activity/competition/camp/ workshop/convention/symposium/seminar etc. where the said learner is officially representing the college/ University/ District/ State/ Country with the permission of the Principal /Director/ Head of the College/ Institute/ University Department or by the direction of the University Officer as the case may be wherein for the purpose of computing the average attendance the periods missed for what is envisaged here-in-above, at Sr. No 2, shall be deemed to have been attended by the said learner . The attendance committee ensures that the attendance records are maintained in order and that the warning letters are issued to the defaulting learners at least twice in every semester & that in the first week of every month for the previous month default list it display on college notice board. If they are falling short of attendance while also displaying the list of defaulters declaring their respective attendance for the month. The defaulting learners should also be called (along with the parent/guardian wherever necessary) to meet the Convener, attendance committee in the middle of the semester with a view to make the consequences adequately clear while understanding the difficulties if any and encouraging the learner to comply with the requirement of the attendance. Needless to say that the learners should be made aware of the provisions of the ordinances for attendance at the time of admission and an undertaking may be obtained from them (countersigned by the parent/guardian wherever necessary) assuring regular attendance while understanding the consequences of defaulting. At the end of the semester on recommendation of the attendance committee the Principal/Director/Head of the college/Institute/University Department shall display list of the learners who are not allowed to keep terms, allowing them to appeal to the Principal/Director/Head of the College/Institute/Department of the University within 3 days from the date of display of the notice. After disposing the appeals the Principal/Director/Head shall intimate the same to the In-charge of Examinations/the Controller of examinations to withdraw the examination forms of such defaulting learner sunder intimation to those learners ensuring that this communication reaches the concerned at least 10 clear days before the commencement of the respective examinations. 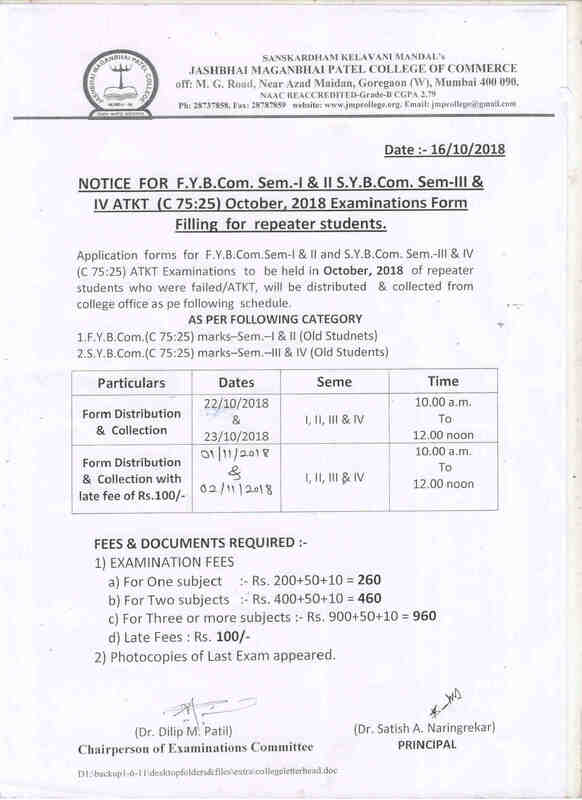 The learners whose terms are not granted by the college/institute/department of the University can appeal to the controller of examinations, if desired, in a prescribed form and by paying fees prescribed by the Management Council within 3 days from the receipt of this intimation and that the controller of examinations shall arrange a hearing of the learners along with their concerned Principals/Directors/Heads of the Department, represented in person or through a teacher nominated by them before the committee (one each for every faculty) nominated by the Management Council comprising of 3 members including the convener. The respective committees shall convey their decisions to the controller of examinations which shall be final and binding on the learners once accepted and communicated by the controller of examinations.